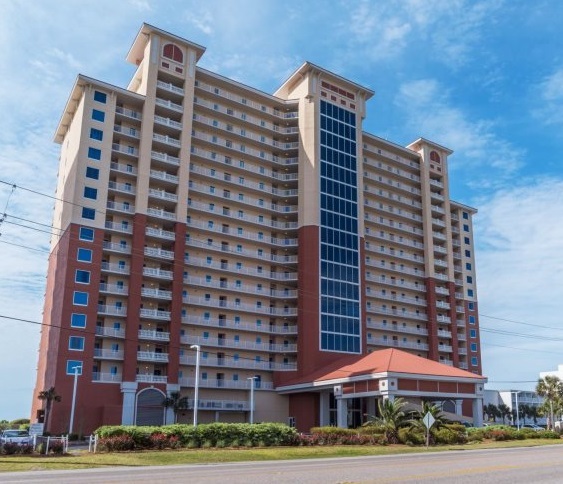 Gulf Shores condo for sale at San Carlos. 3BR/3BA Condo. Fantastic location directly on beach with easy walking distance to many great restaurants. State Park fishing pier about 1 mile down the beach. All new Gulf Shores public beach is awesome with shade and palm trees. the unit has tile floors in the living room, kitchen hallway. All new HVAC system just installed. Green Coastal cost savings sensors and coded door lock with internet access. If doors left open AC cuts off. 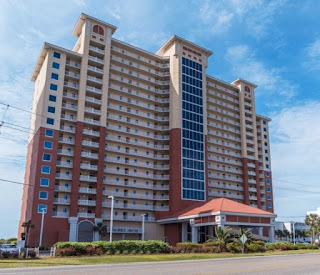 This is a great rental property with walking distance to beach activities such as Shrimp Festival, Music Festival, marathon runs, college beach volley ball tournaments. This unit is corporate owned and Jerry Humphrey, a licensed Real Estate Broker with Coastal Real Estate Center, LLP, is the principal owner of the corporation.